Hey everyone! New to the forum and new to the Dodge Dart group! Thread: Hey everyone! 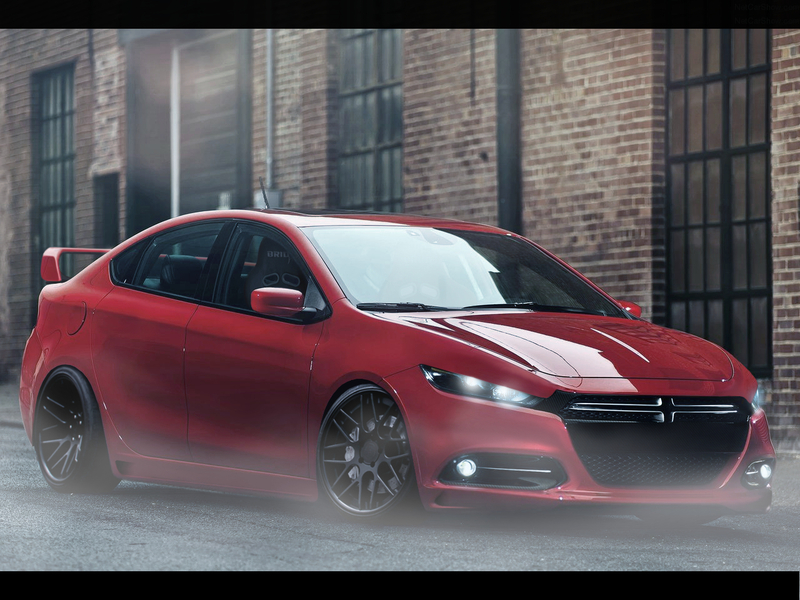 New to the forum and new to the Dodge Dart group! 2013 Dodge Dart, sitting stock for now but hoping to make something around 300whp as a fun daily! a few months ago I purchased my 2013 Dart! So far I love the car and am hoping to do a few bolt ons and a tune and make a fun 300whp daily driver!